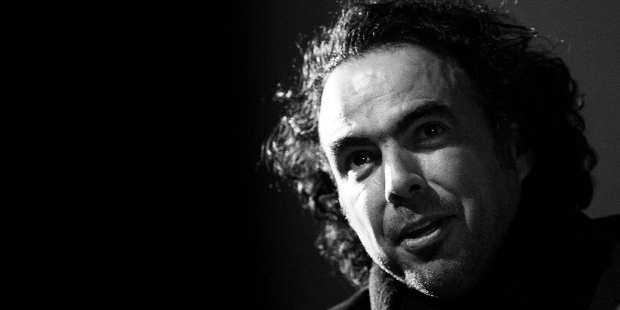 Alejandro González Iñárritu is a Mexican film director, producer, former composer and screenwriter. He is best-known for having directed the 2006 blockbuster Babel which won him many awards. Some of the most famous of his films include 21 Grams (2003), Babel (2006), Biutiful (2010), Birdman or (The Unexpected Virtue of Ignorance) (2014) as well as the latest hit The Revenant (2015) that have garnered worldwide critical acclaim as well as becoming box-office hits. 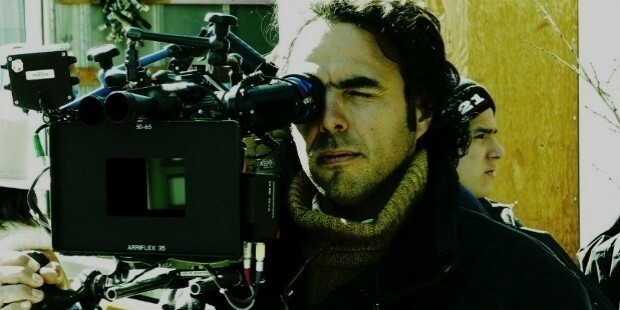 Alejandro González Iñárritu was born on August 15, 1963 in Mexico City, to Luz María Iñárritu and Héctor González Gama. His first jobs included crossing the Atlantic Ocean to faraway countries of Europe and Africa at the age of 16 years. By his 18th birthday he had worked his way across many of these countries and his extensive travels in the early years have a great influence in his filmmaking. After his travels, Alejandro returned to Mexico City and majored in communications at the Universidad Iberoamericana. Alejandro got his first stint in 1984 as a host for the Mexican radio station WFM, which was the country’s most popular rock music station. He went on to become a producer for Televisa, which is the largest mass media company in Latin America. He composed music for 6 Mexican feature films between 1987 and 1989, where he met Mexican writer Guillermo Arriaga and began his collaboration for screenwriting with him. Around 1992, Alejandro created a production company called Z Films along with Raul Olvera in Mexico and began to produce, write and direct short films and advertisements. 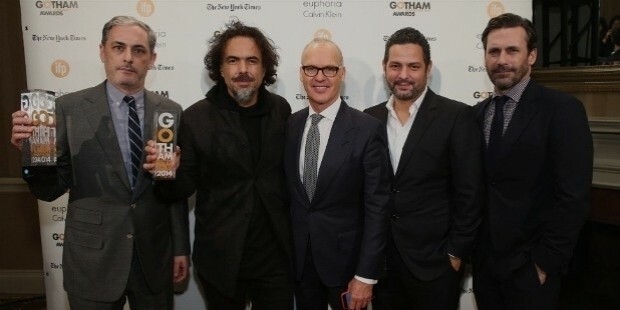 Z Films went on to become one of the most popular and biggest film production companies in Mexico and has launched seven young directors in the feature film industry of the country. 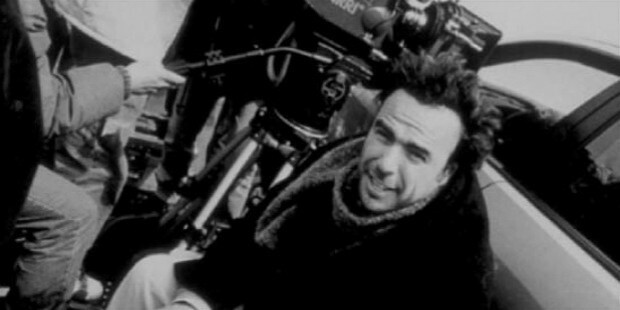 In 2000, Alejandro, co-wrote and, directed his first feature film, titled Amores perros which went on to premiere at the Cannes Film Festival and also won the Critics’ Week Grand Prize. 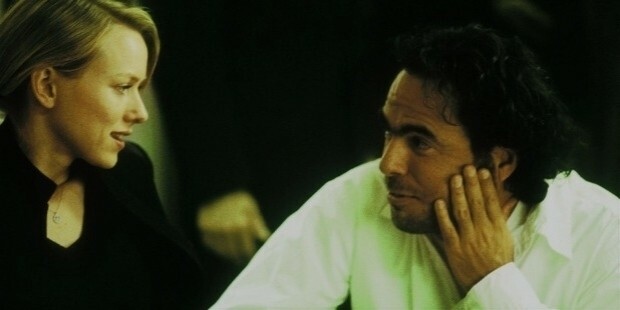 The next movie by Alejandro in this series was 21 Grams in 2003 which was selected for the Golden Lion at the Venice Film Festival. The last part of the ‘Death trilogy’ series was Babel in 2006 and was received popularly worldwide. Alejandro directed Biutiful in 2010 and it premiered at the 2010 Cannes Film Festival where it won an award. He later directed the widely acclaimed Birdman or (The Unexpected Virtue of Ignorance) in 2014. 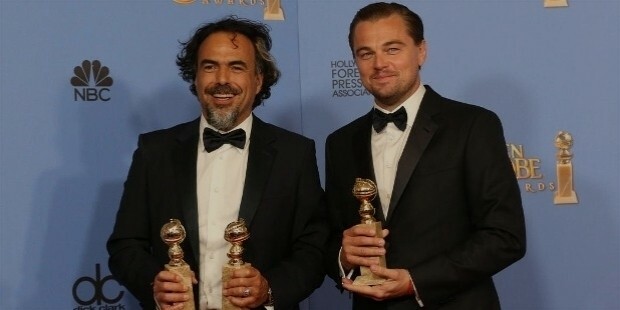 The Revenant is, the latest in line of hits, directed by Alejandro in 2015 and went on to win many nominations for various categories. 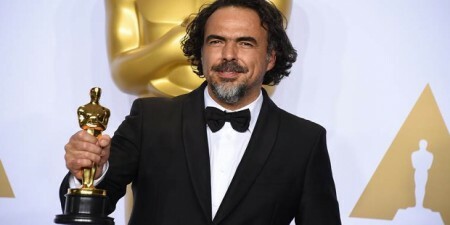 Alejandro has won numerous awards for his films, and includes 4 Academy Awards, 2 Directors Guild of America Awards, a Producers Guild of America Award, 3 BAFTA Awards, 2 AACTA Awards, 3 Golden Globe Awards, 2 Independent Spirit Awards, 2 American Film Institute Awards and 3 Cannes Film Festival awards. 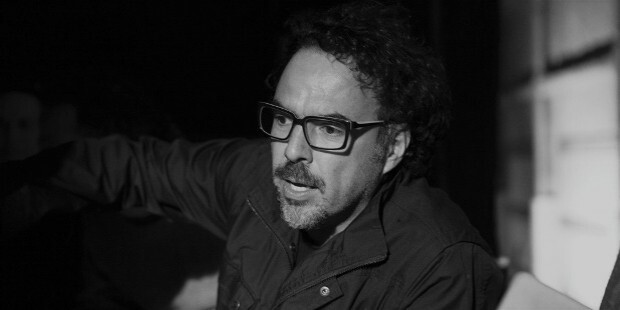 Alejandro is the first Mexican director to have been nominated for the Directors Guild of America Award for Outstanding Directing and Academy Award for Best Directing as well as the first to have won the Best Director Award at the Cannes Film Festival. 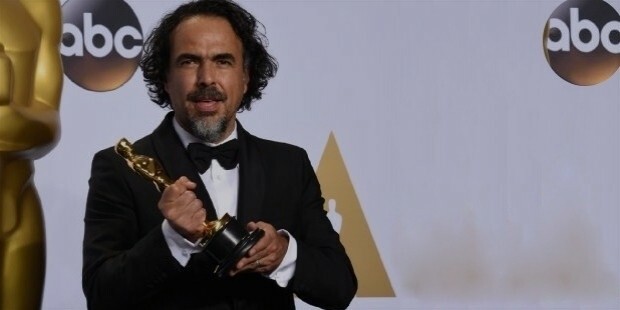 His latest feat includes winning the 2015 Directors Guild of America Award for Outstanding Directing, the Academy Award for Best Picture, Best Original Screenplay and Best Directing for Birdman and becoming the first Mexican to win the three awards. Alejandro is married to Maria Eladia Hagerman, a graphic designer and editor and have a son and a daughter.